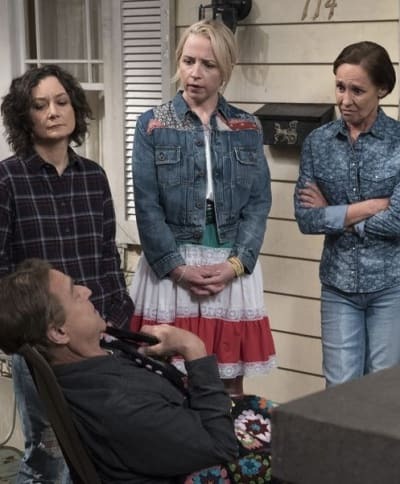 Roseanne without Roseanne Barr seemed like an absurd idea when The Conners spinoff first got announced. After all, it was her show, and she was the reason people turned in, right? Wrong! 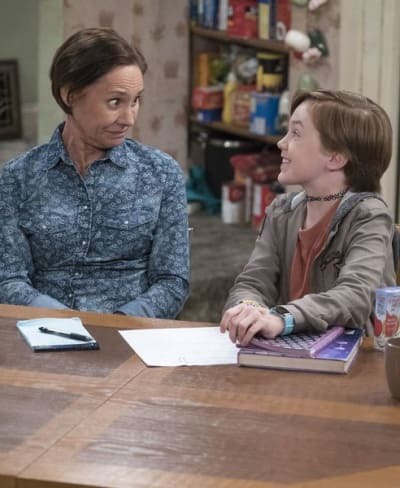 The Conners success proved that the show could go on without its leading actress. Not only was the show a hit, but it was better without Barr. Yes, I know that is a bold statement, and many people will disagree with it. However, I feel the show was more entertaining without the harsh, negative, brutally honest, and not-always-likable main character. I want to make it clear before moving forward to defend my statement that I have been a fan of Roseanne since it first premiered in 1988. 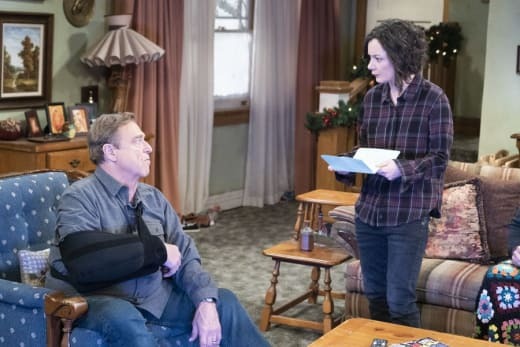 There are a few reasons The Conners was a better show without Barr. First, the focus shifted to other more entertaining characters of the Conner family. The character of Roseanne was the center of attention on the original show. It makes sense considering it was Barr’s show, and it was named after her. But she got to be a little too much to watch, especially in the revival. Related: Get HBO via Prime Video Channels for Addictive Dramas, Hilarious Comedies & Hot Movies! Once the focal point of Roseanne was gone, the writers were able to delve deep into the rest of the characters. Dan was always second fiddle to his wife. Her death turned his world upside down, and fans got to see a more vulnerable, heartbroken and lost Dan, who was forced to keep the family going. Jackie was no longer in her sister's shadow. However, life without that shadow left her feeling alone, despite having the rest of the Conner clan. Darlene had to step up and take care of her dad, kids, sister, and aunt. She is by far the strongest member of the family besides Roseanne, and she was left to fill her mother’s shoes. Viewers learned some compelling information about the character of Becky, as well as the loss of her husband, Mark. His death had a profound impact on Becky, and it finally got explored. DJ was the only Conner family member who was more of a background character, but hopefully, that will change if the show gets renewed for a second season. Sara Gilbert's talented portrayal of Darlene should have earned her a spinoff years ago. I was thrilled she got her chance to step up with the rest of the talented cast because she did not disappoint in a more leading role. Speaking of the fabulous cast of The Conners. John Goodman, Laurie Metcalf, Gilbert, Lecy Goranson, and Michael Fishman are all incredibly talented, especially in scenes as a group. The chemistry between these cast members truly made viewers feel as though they were watching a real family. There was ease among the cast that had not always been there during the original show. A tension kind of filled the air before but that was gone now. The cast genuinely seemed to be enjoying the working together on the sitcom. Another reason I feel the show was better without Roseanne is that the tone became less negative. A funny, positive show emerged without losing the banter, digs, and witty remarks people have come to expect from the Conner family. The show still delivered the great one-liners fans have come to love but without the mean and nasty impact that came from Roseanne. There was more comedy to one-liners than in the past, which generated more laughs, at least from me. Darlene, for example, didn't miss a beat to slam her brother or sister but in the spinoff, her words naturally came off as funny sibling banter. There were times in the original show where the character was downright mean and rude. There is so much hate, anger, and negativity in today’s world, and watching TV is an escape from that reality. Therefore, I don't need to see it when I tune in to watch a comedy. My last reason is pretty simple -- more storyline opportunities for the future. 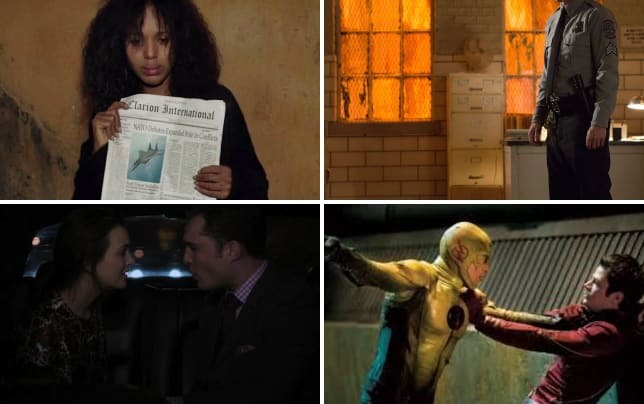 Anytime a show loses a pivotal character the story possibilities are endless. 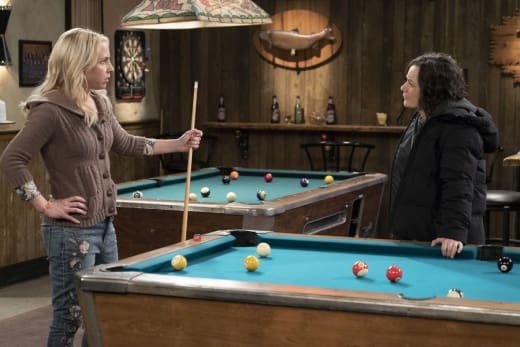 In the case of The Conners, Roseanne's passing will affect the characters forever. There will always be the struggle to live life without her. Drunk Jackie in the finale was a perfect example of how the loss never goes away. Yes, the Roseanne revival bringing everyone back after decades did present some fantastic storylines. However, the spinoff allows writers to still play to the history of the show but with new fresh ideas now that the family is minus one. There was never a doubt in my mind that The Conners would be a successful show. I was not at all surprised it fared better without Roseanne. I have always felt there was more to the show than Barr. The Conners fanatics now it is your turn. What did you think of the spinoff? Do you agree it is better without Roseanne or am I crazy? Sound off in the below comments section or connect with TV Fanatic on Facebook and Twitter and watch The Conners online if you still need help making a decision! Rachelle Lewis was a staff writer for TV Fanatic. She retired in 2019..